Ireland has always been a great place to visit. We don’t know if tourists are looking for the amazing Irish landscapes or people’s hospitality and local culture, but the fact is they come back every year. For some of them, the trip to Ireland is more than just discovering a new country, it’s a personal quest to discover their Irish heritage. Did you decide to visit Ireland? Great! Here’s how to get the most out of your trip to Ireland. Ireland is good to visit almost at every time of the year. The weather stays pretty much the same with some exceptions near mountains, in the Winter. Snow is not something the Irish people are used to see so if you’re planning to take a trip to Ireland and avoid the busy season, you can safely visit in Autumn, Winter even. When setting up your Ireland trip, you’ll need to create an itinerary, choose what you visit, your accommodation, and probably most important – how you move around the country. If you’re only visiting Dublin or a small area, this shouldn’t be a problem, but if you want the whole Irish experience you’ll need to keep moving. 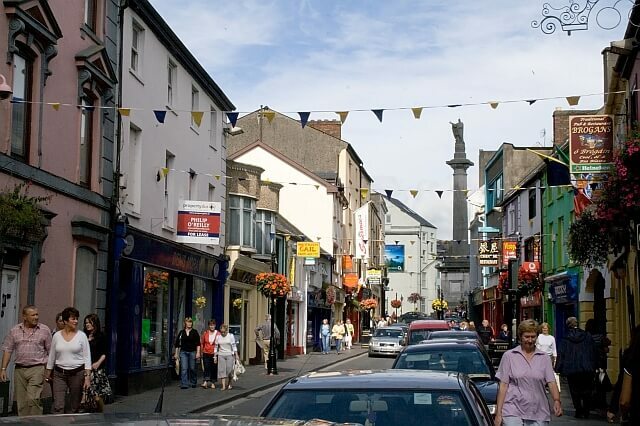 In your trip to Ireland, you basically have the options to go on planned trips where you move by bus, use public transportation or use a chauffeur service to get from point A to point B. Every option has its pros and cons so think before you act. 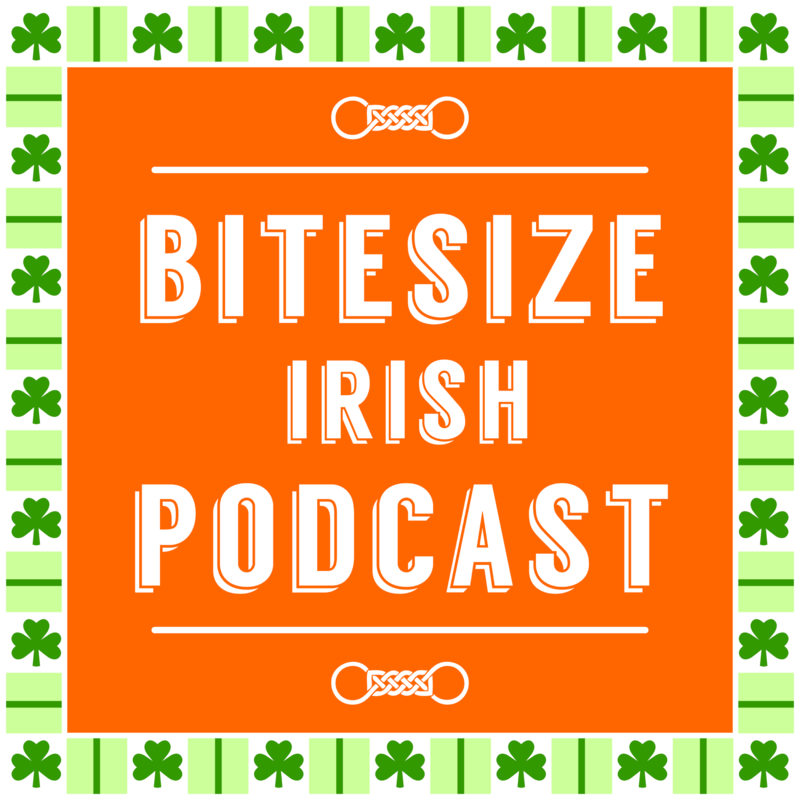 Now, if you want to learn more about chauffeur-driven vacations in Ireland, go ahead and listen to the 44th Bitesize Irish Gaelic podcast episode rebroadcast where Eoin talks to Dave Hogan, an experienced chauffeur driver in Ireland. Dave has been doing this for years and has a wealth of experience in the domain. 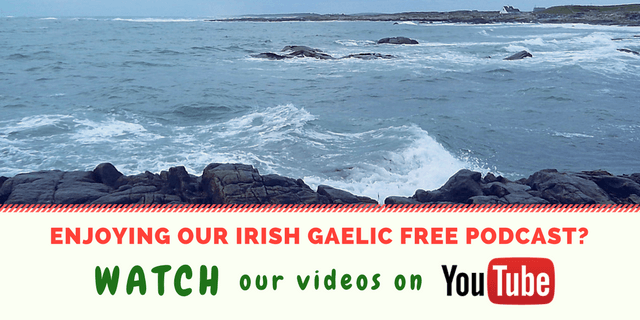 The re-run of the 44th Bitesize Irish Gaelic podcast episode is in the English language.